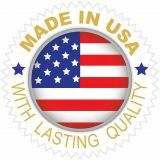 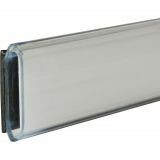 Plastic - Clear - 1/2" x 6"
Note: A minimum quantity of 38 must be ordered, and in units of 1 thereafter. 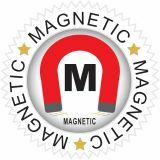 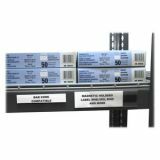 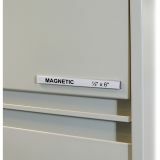 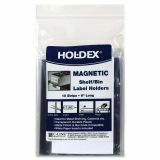 C-Line HOL-DEX Magnetic Shelf/Bin Label Holders - Hol-Dex Magnetic Shelf/Bin Labels are ideal for quickly labeling metal shelves, bin, drawers, file cabinets and more. 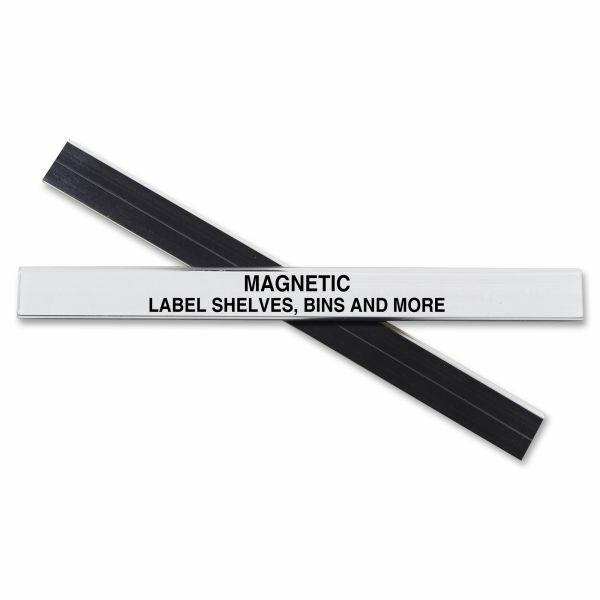 Magnetic clear plastic holders stick to almost any clean, flat surface. 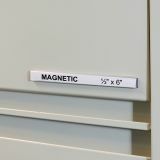 Relabeling is easy; slide in new paper insert (included). Can be cut to any size.